The interesting thing about LittleBits is that the parts snap together with magnets. No soldering, screwing, etc. For autistics who have problems with fine muscle control, this is a major plus. International LEGO® Therapy Advocacy for Autistic Kids (ASD Aid) is an organisation founded in Australia by adult LEGO® enthusiasts, to support and promote the therapeutic use of LEGO® play for autistic children. 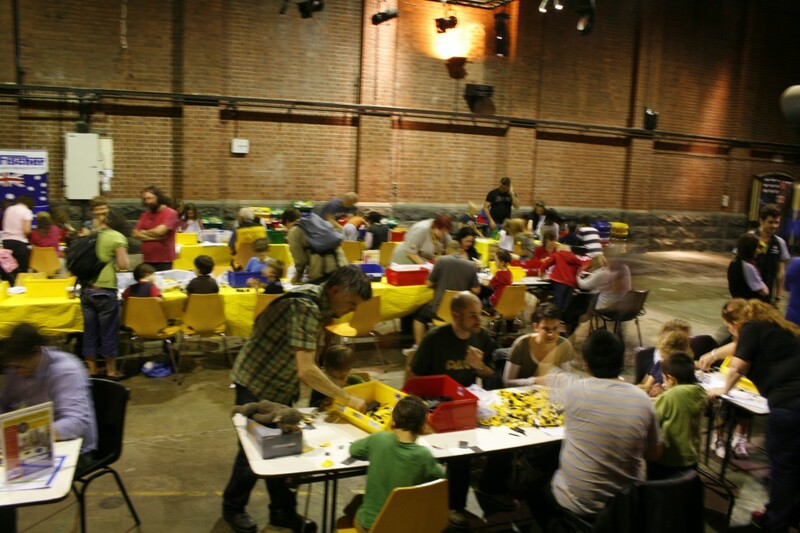 Currently, the group organises LEGO® play groups in Victoria, Australia. Some clinical studies have found LEGO® play effective in improving social communication in children with high-functioning autism and Asperger Syndrome. Further research would be welcome to solidify the findings, and identify the play strategies that are most helpful. In any case, who needs an excuse to play with LEGO®? 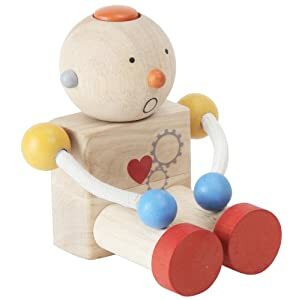 A toy designed for autistic children won the 2011 Good Design Award from the Chicago Athenaeum. Designed by Laura Chun Urquiaga, PlanToy’s Build-a-Robot aims to teach facial expressions and enhance dexterity in autistic children aged 3 to 7. Build-a-Robot offers four interchangeable heads, with different emotional expressions and different tactile surfaces. To exercise dexterity, the robot’s head and legs can be detached and re-attached.